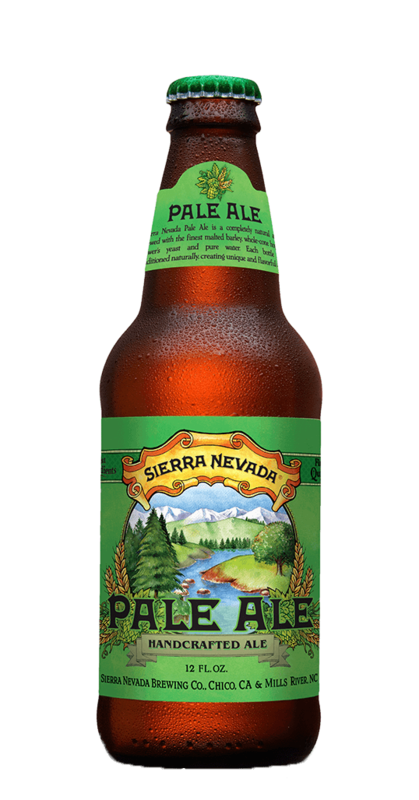 Pale Ale began as a home brewer’s dream, grew into an icon, and inspired countless brewers to follow a passion of their own. Its unique piney and grapefruit aromas from the use of whole-cone American hops have fascinated beer drinkers for decades and made this beer a classic, yet it remains new, complex and surprising to thousands of beer drinkers every day. It is—as it always has been—all natural, bottle conditioned and refreshingly bold.